The main purpose of business process diagrams is to make the communication between process-related stakeholders more effective. To this end, they need to be simple to read, which is often challenging to achieve. In this manner, the complexity of business process diagrams can negatively affect their correctness and understandability. 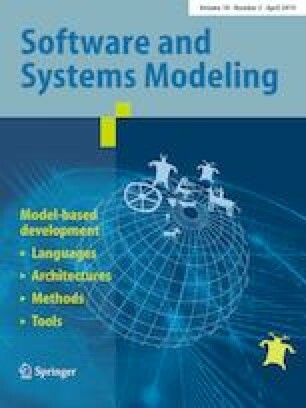 The goal of this paper was to investigate an approach that makes business process diagrams appear less complex, without changing the corresponding notation. This was done by manipulating one of the properties of the notation’s elements, namely opacity. Firstly, a literature overview was performed in order to obtain the theoretical foundations. Secondly, an exploratory case study was conducted and the results were applied in practice. Finally, the proposed solution was implemented in the form of a prototype software solution. Our analysis demonstrated that the structural complexity of the diagrams decreases when applying the proposed solution.